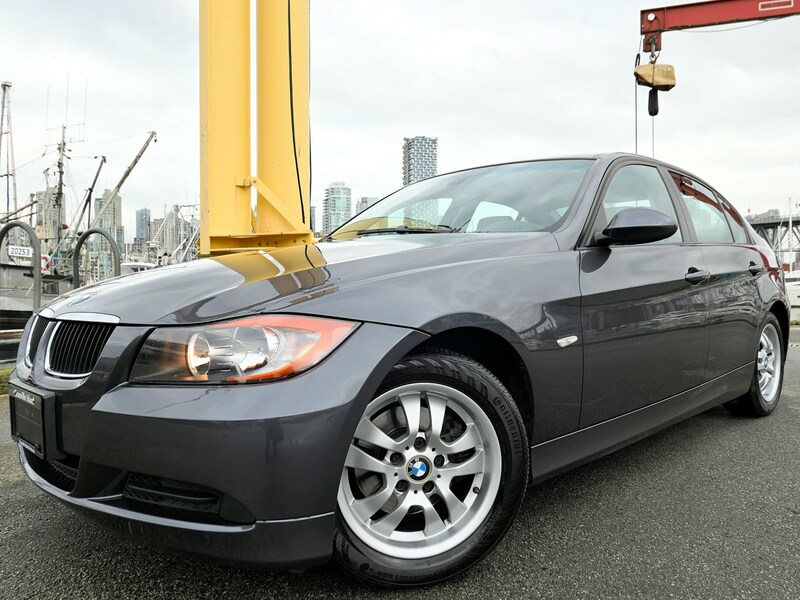 Hi, I found your listing on autoTRADER and would like to test drive 2010 BMW 328. Thank you. Know your car's value in minutes. Trade-in at PS Motors/Granville Island Auto today and take advantage of tax savings. 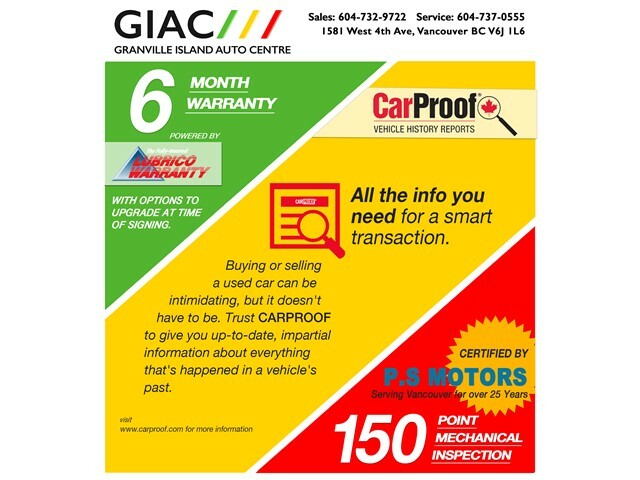 PS Motors/Granville Island Auto will honour your trade in offer – and might even pay more. I agree to recieve text messages and phone calls from PS Motors/Granville Island Auto at the phone number that I have entered above. I understand that the message and data rates may apply. Get a trade-in offer from PS Motors/Granville Island Auto without setting foot on the lot.